Simply Silhouette: Hats off to you! 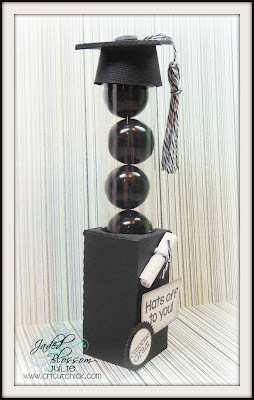 Love these candy holders..and you make each one extra special...Love the cap and tassel Great little gift. Totally Cute & Yummy!Great Idea! adorable chickie !!! 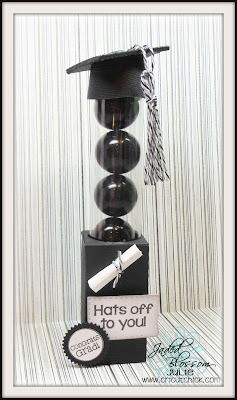 love the rolled up diploma and the cute hat !! Love this so much! 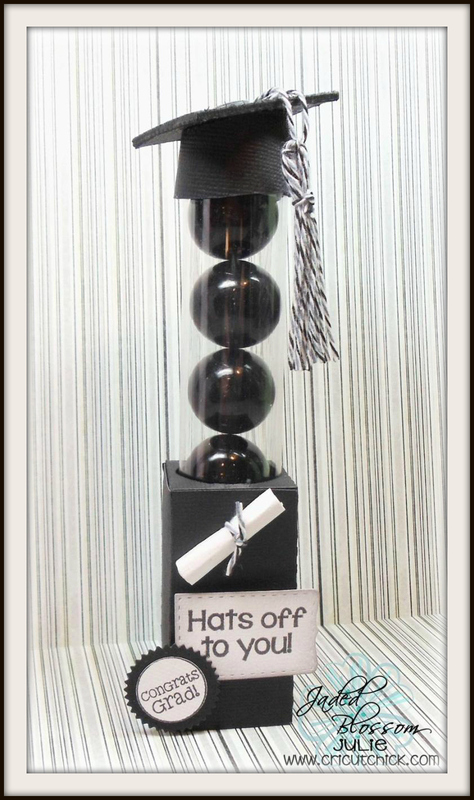 Love the little diploma and the twine tassel looks awesome! Did you use an SVG or another file to make the graduation cap?